Did you know that February is National Cat Health Month? I have to admit that, despite the fact that our lives revolve around cat health and radically natural cat nutrition, we didn’t even know! 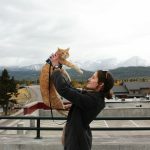 We first learned about February’s new designation when we got an email from Dana Humphrey, also known as “The Pet Lady”. 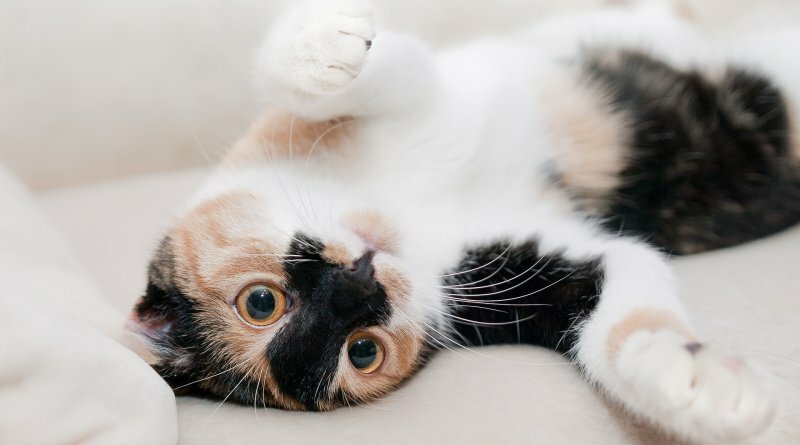 In honor of National Cat Health Month, Dana is sharing some valuable information about feline arthritis, including the pathology, symptoms, and management of this common condition. Let’s see what The Pet Lady has to say. This is a special time to celebrate the love you have for your cat and make sure he or she is healthy, happy and safe. With this said, now is a great time to address a common but often overlooked health condition in felines: Arthritis. Cats are experts at disguising their pain, and because of this, the signs of feline arthritis are often subtle and difficult to spot. 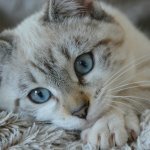 In honor of this special month, let’s talk about arthritis in cats, what can cause it, the signs to look for and what you can do at home to help minimize their pain. Arthritis, also sometimes referred to as degenerative joint disease (DJD) or osteoarthritis (OA), refers to the inflammation and weakening of one or more joints. Similar to humans, arthritis in cats is typically part of the aging process. As the cat gets older, the cartilage between bones deteriorates. This causes the joints in the body less flexible, leading to pain and stiffness. It is estimated that 33% of cats (of all ages) suffer from arthritis and approximately 90% of cats over the age of 12 hurt in silence. Arthritis is usually a result of the ongoing wear and tear and instability in the joints, however other factors such as injury, genetic makeup, infection, autoimmune disorder, and cancer can also affect the progression. Although arthritis can affect one or more joints anywhere in the body, the most common joints affected in cats are the elbows, hip, and spine. • Reduced Mobility: Stiffness, not going up or down stairs, reluctance to jump up onto surfaces, making smaller jumps, difficulty or a change in posturing when getting into a litter box. • Reduced Activity: Increased time sleeping, hesitant to play, unwilling to explore, decreased appetite, trouble getting up or laying down. 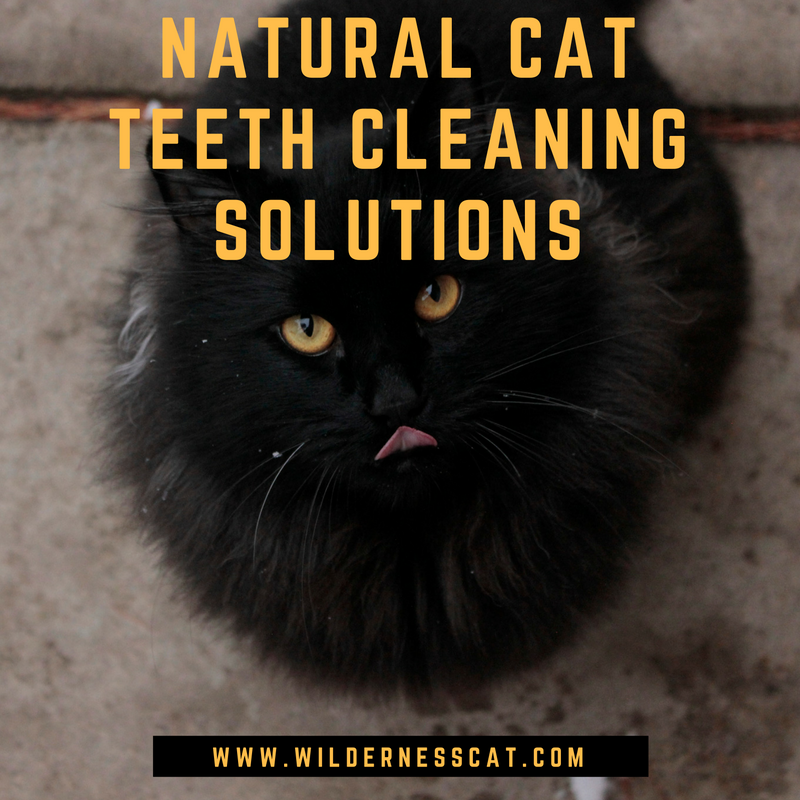 • Changes in Hygiene: Over grooming or licking a particular area, reduced time spent grooming, matted or scruffy coat, going outside the litter box. • Changes in Mood: Irritable when handled, increased aggression or biting, avoiding contact with people or pets. Unfortunately, once your cat is diagnosed with arthritis, there is no way to really treat the condition. The veterinarian and pet owner must work together to figure out ways to manage it since it cannot be cured. With this said, there are things that can be done at home to help minimize their pain. • Nutrition: Normalizing body condition is critical. Talk with your vet about prescribing a nutritional plan in order to accomplish this goal. 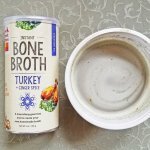 There are certain foods that can support the joints while helping to normalize body weight and condition. • Maintain Weight: Sticking to the nutritional plan is extremely important in order to keep your feline in the best of shape. Obesity is a major factor for arthritis. 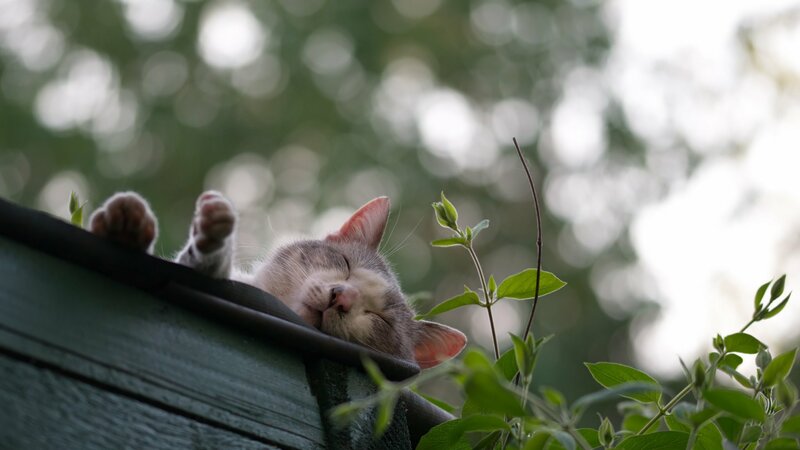 Keeping a cat slim may not stop the problem from developing, but it will lessen its effects. 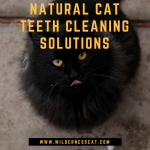 • Nail Care: Regular nail trims can greatly improve your cat’s comfort level and mobility. If you are not comfortable doing this yourself, find a local groomer or speak to your vet about having it done at their office. Scratching posts are a great way to help keep their nails trimmed naturally too! • Comfort: There are simple things cat owners can do around the home that will provide their furry friend with comfort and mobility. 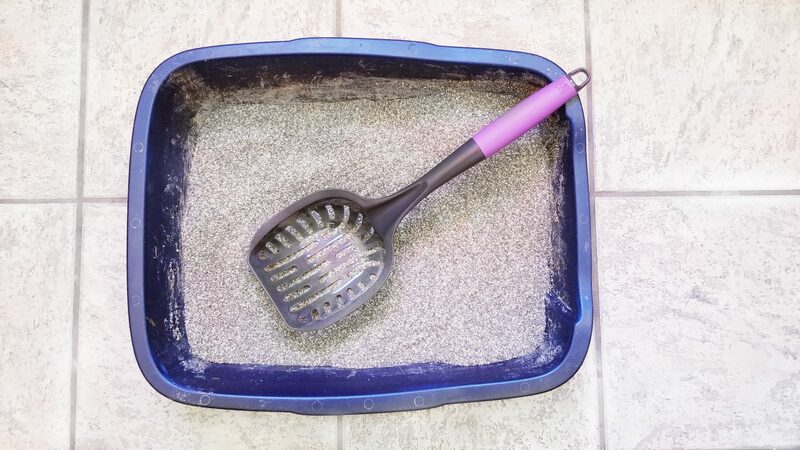 A few ideas include: provide a soft padded bed, raise food and water dishes, avoid non-skid floor surfaces, a ramp or stool/step for getting onto higher surfaces and making access to their litterbox as easy as possible for them. Giving you cat Dog Med Laser treatments twice a day is also a safe and effective way to lessen their pain and discomfort. To make your life easier, the Dog Med Laser team created a practical, safe and efficient Low Level Laser Therapy device designed specially for home use. It not only provides temporary pain relief but reduction of inflammation and faster wound closure as well. It has been designed specifically for use on dogs (and cats) suffering from musculoskeletal conditions like osteoarthritis (AR), hip and elbow dysplasia, spinal disks conditions and patellar luxation. The best way to try to prevent arthritis is to maintain a lean body condition starting from their kitten years and through adulthood. 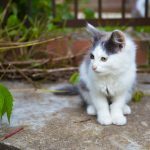 Growth abnormalities and injuries cannot always be avoided or predicted, so sadly, even our best efforts may not be enough to avoid feline arthritis completely. With that said, slow growth, good nutrition and regular exercise is key to preventing or at least delaying arthritis! Dana Humphrey, AKA “The Pet Lady” travels coast to coast scouting out the best pet products, brands and pet experts. 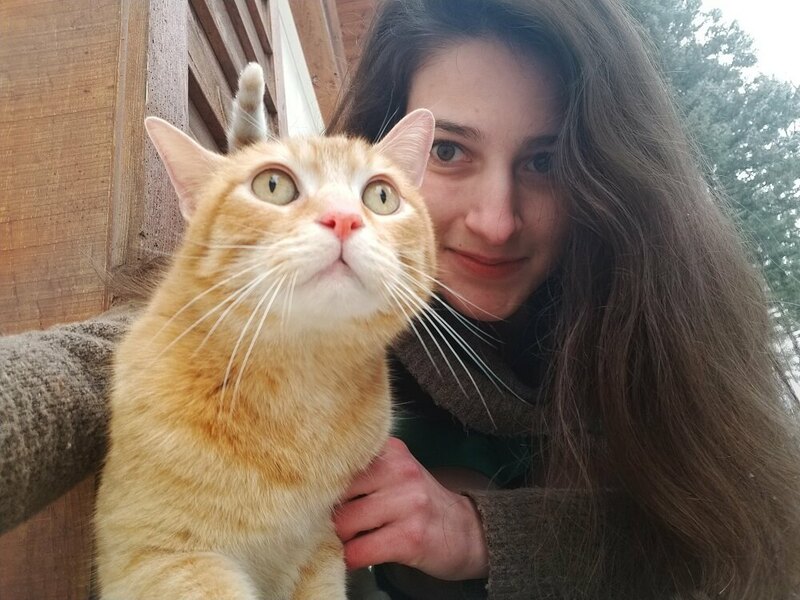 She is also a professor and program facilitator at FIT, the fashion institute of technology and teaches in the pet product marketing and design department. She was recently awarded by Pet Age Magazine 40 under 40 and Women of Influence. ← Is Cat Food From Thailand Safe?